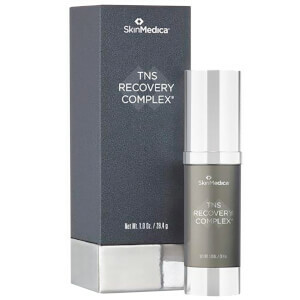 SkinMedica Retinol Complex 1.0 improves your skin's texture with an ultra-gentle, yet effective form of stabilized retinol, which increases cell turnover to reduce fine lines, wrinkles and hyperpigmentation. 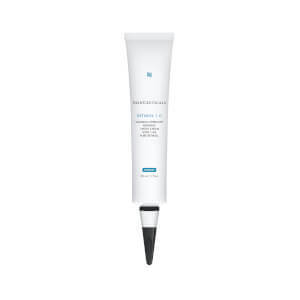 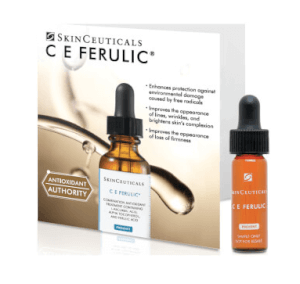 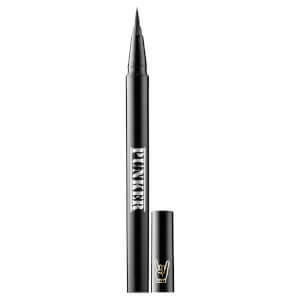 This formula features three forms of vitamin A, in a microparticle delivery system, to enhance skin texture through exfoliation and skin regeneration. 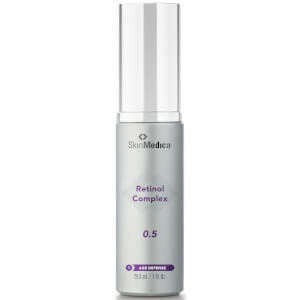 Retinol Complex 1.0 appropriate for all skin types pre-conditioned by using Retinol Complex 0.5 or another retinoid product. 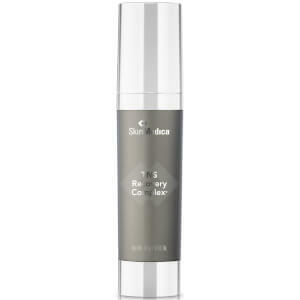 If you are currently using Tri-Retinol Complex ES, advance to Retinol 1.0.